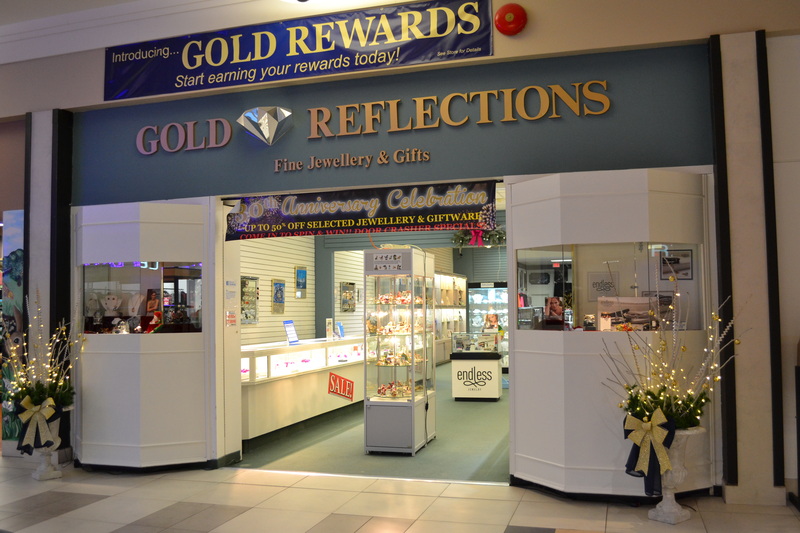 Gold Reflections Fine Jewellery & Gifts was first established in 1983, moving to the Bowmanville Mall in 1986 and is now celebrating our 30th year in this location. From humble beginnings at our Kiosk outside of what was Miracle Food Mart, Gold Reflections has grown to a 1645 square foot location, the largest Jewellery and Giftware store in Clarington! 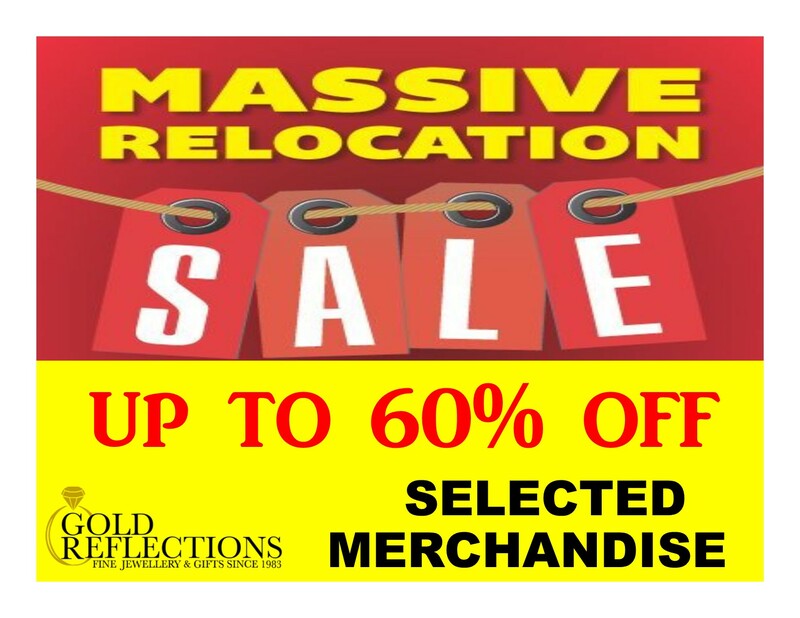 Gold Reflections offers top quality gold, silver and fashion jewellery at fantastic prices. We carry a vast array of diamond and gemstone jewellery to fit any occasion or budget. Our Specialty is Custom Jewellery Design…If you want to create your own, one-of-a-kind piece of jewellery, or redesign an inherited piece please come and see us…“If you can dream it, we can make it.” Do you need corporate jewellery, a service pin or perhaps another type of special recognition item? We would be pleased to give you a free estimate. We are Clarington’s leading full-service Jewellery store. Our European Goldsmith will repair your broken jewellery, returning it as new again and we offer Expert Watch and Clock repair. We will replace your watch battery and band while you wait! Our Certified Gemologist can also give you an up-to-date appraisal on your jewellery for sale or insurance purposes. 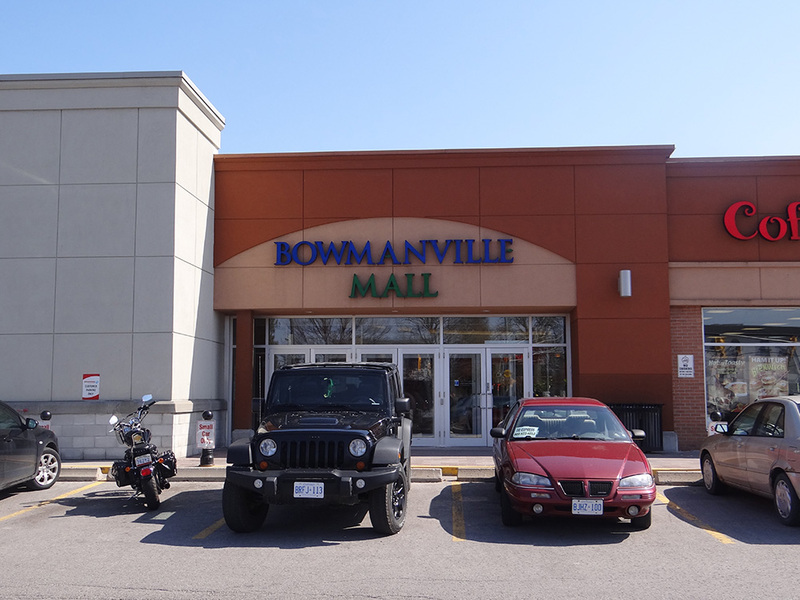 When looking for a unique gift for someone special, start with us close to home in Bowmanville. We carry an extensive selection of collectibles and specialty gits. No matter the occasion…Wedding, anniversary, baby gifts, religious, teacher and other specialty gift items are all available on site. We pride ourselves on our exceptional customer service, and no job is too big or small for Gold Reflections. If we do not have something in-stock, we are more than happy to source and order it for you. Please feel free to contact us with any inquiries, we would love to help you find the right item for yourself or a loved one.